New Android and iphone Audiodharma apps! We’re very happy to announce that Christopher Minson, a long time sangha member and previous IMC webmaster, has developed a free Audiodharma App which is now available for Apple iPhones/iPads and Google Android devices. The Audiodharma homepage has a direct link to download the app. Any feedback can be sent directly to Christopher christopherjayminson@gmail.com or through the Apple store or Google Play. The Summer-Fall 2017 IRC Newsletter is now available. 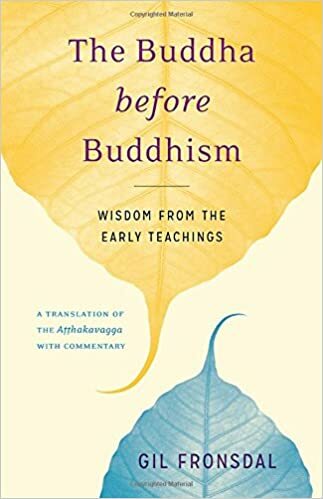 The Buddha before Buddhism: Wisdom from the Early Teachings by Gil Fronsdal is now available. Lunch will be at 11 am and include a meal offering for the nuns attending. The symposium is a benefit for the Aloka Vihara nuns’ community.